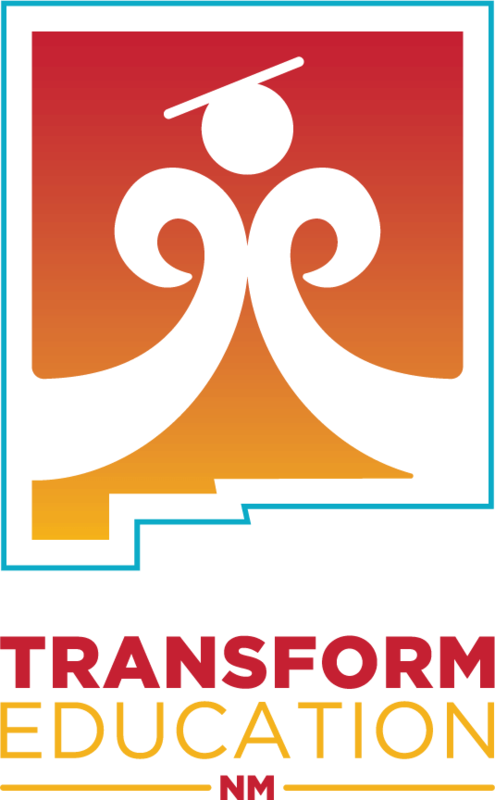 New Mexicans have a historic opportunity to transform education for our children and teachers. Our students come from diverse cultures, heritages and languages that should be honored and embraced. Yet, these cultural assets are routinely ignored within the education system. For decades, the state has failed to provide our students with the education they have a right to, creating some of the worst racial and economic inequalities for educational achievement in the country. Sweeping changes must be made so that all our students are career and college ready. In a landmark court decision, a judge ruled that New Mexico is violating the constitutional rights of students to a sufficient education (Yazzie/Martinez lawsuit). The court ordered the state to take immediate steps to fix our schools and fully support low-income, Native American, Hispanic, English language learner, and special needs students. The court found the need for the state to provide a multicultural and multilingual education framework for school districts; offer effective programs like Pre-K and extended learning time; and provide oversight of our schools. The court mandated that the state must provide adequate funding for schools so that every New Mexico student can have an equal opportunity to learn and succeed. Small fixes are not enough. Our communities must lead the way to fundamentally reimagine and transform our schools. Now is the time for change – for a truly visionary and transformative approach to education. 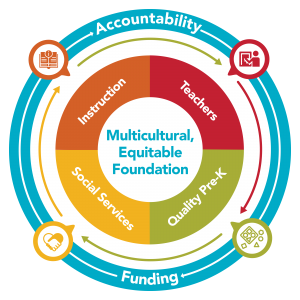 Multicultural and multilingual learning that is responsive to the cultures, language, and heritages of our diverse student populations are at the core of a sufficient and equitable education. Students do best when their health and nutritional needs are met, and they have the time and opportunities to learn. According to the court’s ruling, New Mexico lacks enough teachers to meet student and classroom demands. Teachers are leaving the profession at alarming rates. And our most experienced educators are not teaching in low-income communities. The court was clear that a lack of funding is not an excuse for violating the constitutional rights of our students and ordered the state to increase funding for districts to provide a sufficient education. The court found that New Mexico’s Public Education Department does not have effective accountability systems and audits to ensure students are receiving a sufficient and equitable education. Action must be taken to guarantee greater oversight and accountability of the PED to do its job.